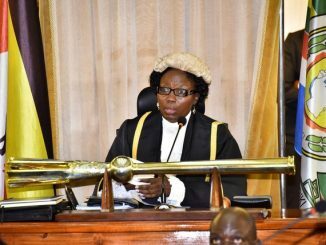 The Speaker of Parliament Rebecca Kadaga today declined to delve into the debate of whether Uganda is ready for a female president. Kadaga who was meeting a group of journalists from Sweden was asked for her opinion on whether Uganda was ready for a female president. Kadaga declined giving a direct answer. The cautious Kadaga simply replied that Africa was changing as well as the world, and that anything was possible. She concluded her statement saying that the former Liberian President Ellen Johnson Sirleaf, the first elected woman president in Africa who retired in January this year after serving two elective terms, has been a good role model and that slowly by slowly, things will get there. The speaker’s statement comes ahead of the 8th March celebrations to mark International Women’s Day. The group of journalists who were paying Kadaga a courtesy call was led by the Ambassador of Sweden Per Lindgarde. “I think Africa is changing, the world is changing. Anything is possible. As a pioneer [Ellen Johnson Sirleaf] she has been a good role model. After her, we’re thinking of Pierre Banda. Then something happened and Banda had to go. 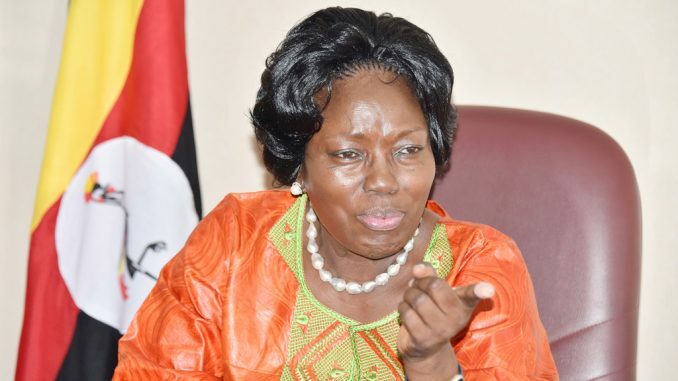 I think we’ll get there,” said Kadaga. The Swedish journalists also asked Kadaga about the 2017 chaotic scenes in parliament during the debate and passing of a law removing presidential age limits, with them demanding to know whether the debate had any positive outcome for the country and whether it strengthened the institution of parliament. “I don’t know, you know there is only one parliament that has to do this work. You may not like it but someone has to do it. This is parliament, if a bill is there somebody has to do it. You can’t take it to the market, you must do it. I think it was one of those most difficult things that a member of parliament has to do. Actually right now, there are members who are unable to go back to their constituencies because the people out there did not like the decision that they took,” she said. 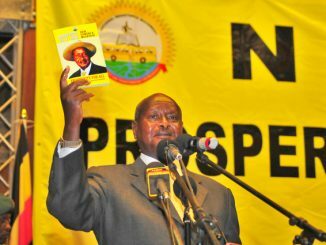 In December 2017, parliament removed the age limits for person’s seeking the office of the president and local government offices, eliminating the last hurdle for President Yoweri Museveni to seek re-election when his term of office ends in 2021. The amendment to Article 102(b) followed chaotic scenes with plain-clothed security personnel raided the chambers to forcefully eject MPs who had been suspended by the speaker. The move saw fighting ensue between the security personnel and MPs. 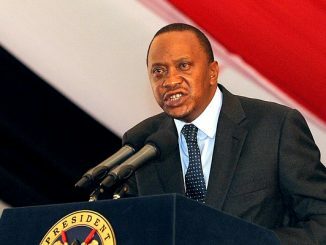 A number of MPs were injured and others detained at different police stations and later released with no charges as parliament debated the then controversial bill. Eventually 317 MPs voted in favour of the bill and recently held a party in Kiboga district. The celebrations went on despite criticism from the Opposition legislators who have since petitioned court to challenge the amendments.